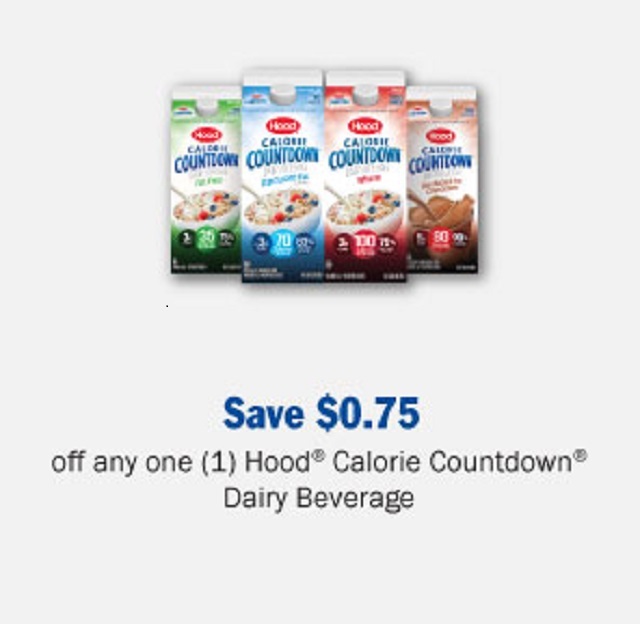 Delicious Hood Calorie Countdown is a milky smooth dairy beverage that has 42% fewer calories, 75% less sugar, and 67% fewer carbohydrates than milk. We are all trying to eat healthier in our home. 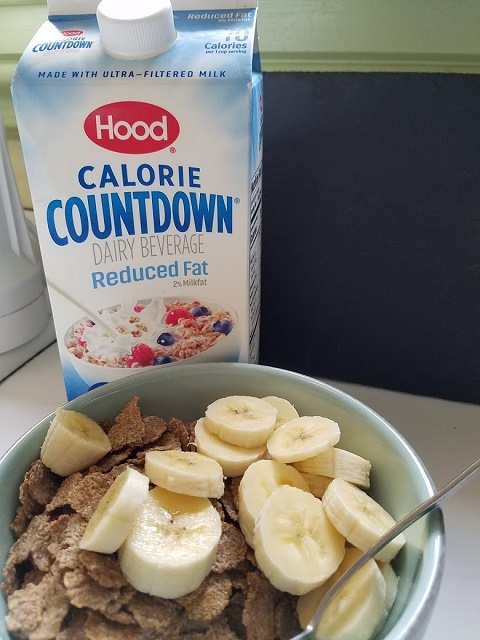 My Dad loved his breakfast, oat bran flakes with fresh fruit, and Hood Calorie Countdown. I told my Dad that I wanted him to try my new recipe for my blog, he said, “Of course! 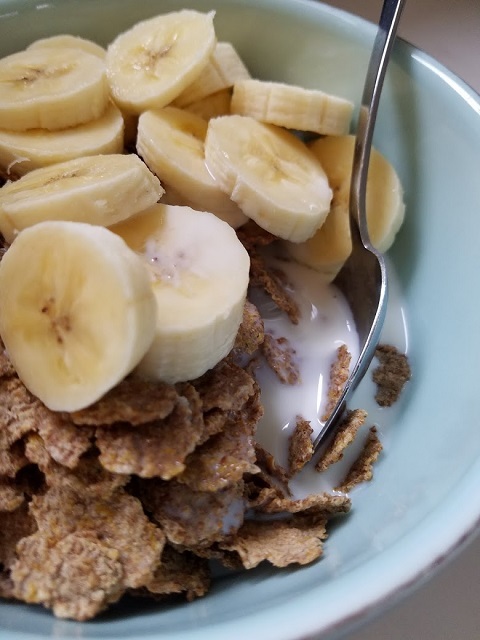 ” Wow, that bowl of cereal and Hood Calorie Countdown with fresh fruit was eaten and enjoyed, with lots of, “this is yummy!” Great experiment for my family! They loved it with oatmeal, cereal, or just in a glass. The chocolate flavored was a treat, so creamy and delicious! 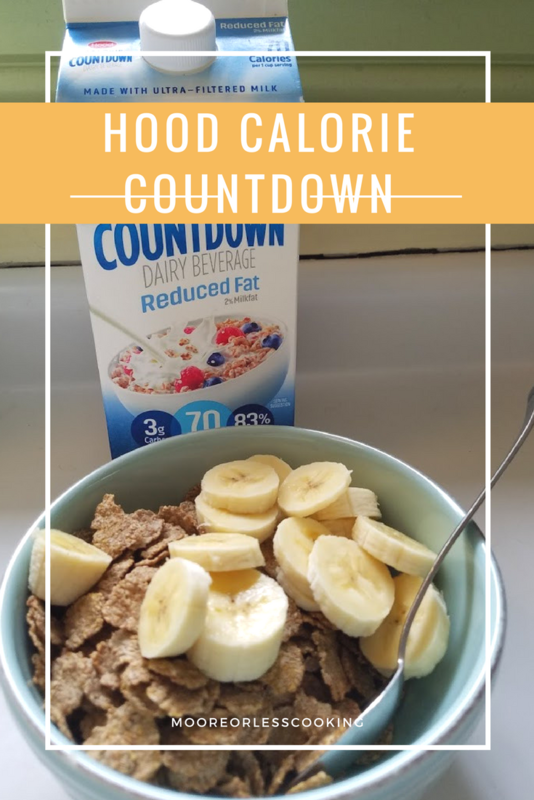 I am excited to be sharing how I incorporate Hood Calorie Countdown into my lifestyle with you. 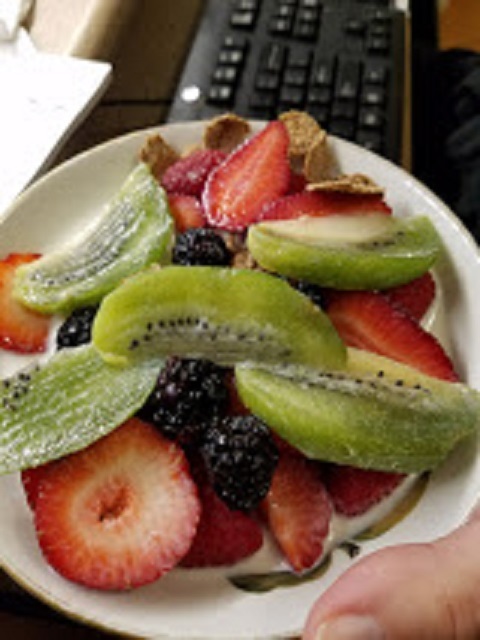 If you have been following my blog for a while, you may know that I have been following a low carb/keto plan. I have lost 30 pounds. It has taken me a year to lose this weight. Why is it so easy to gain the weight, but takes a long time to lose it? When I was a kid, I loved coming home after school for a big glass of chocolate milk, as my kids do now. No need to add syrup, it is exactly perfect and those chocolate cravings are gone, with no guilt! Less sugar, fewer calories, and fewer carbohydrates! Win, win, winner! 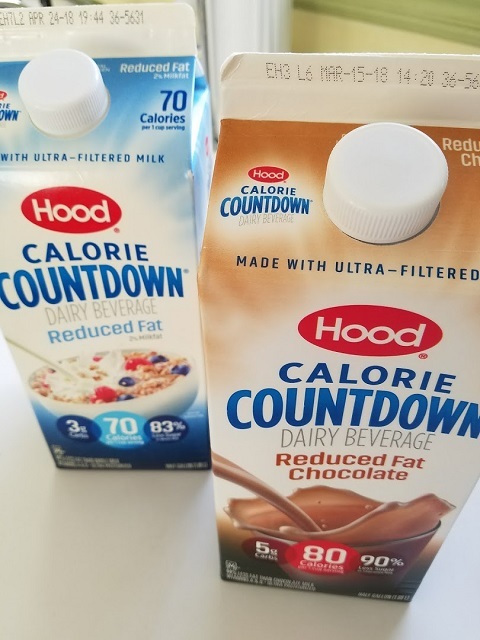 Not only does Hood Calorie Countdown have so many nutritional benefits, it’s also creamy and delicious, and the perfect dietary addition for those looking to live a healthier lifestyle. I am sure that you agree with me that we all need to live a healthier lifestyle! Who’s with me?? 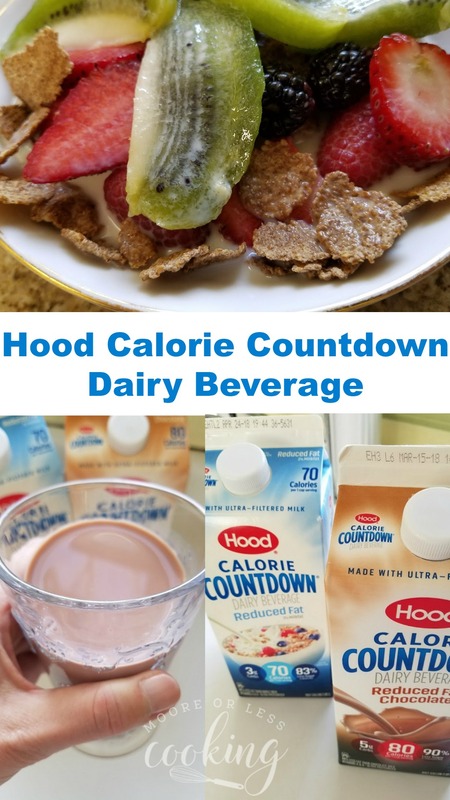 Try Hood Calorie Countdown today! Calorie Countdown provides 25% of your Daily Value for calcium and 15% of the Daily Value for Vitamin D (based on a 2,000-calorie diet) per one cup. 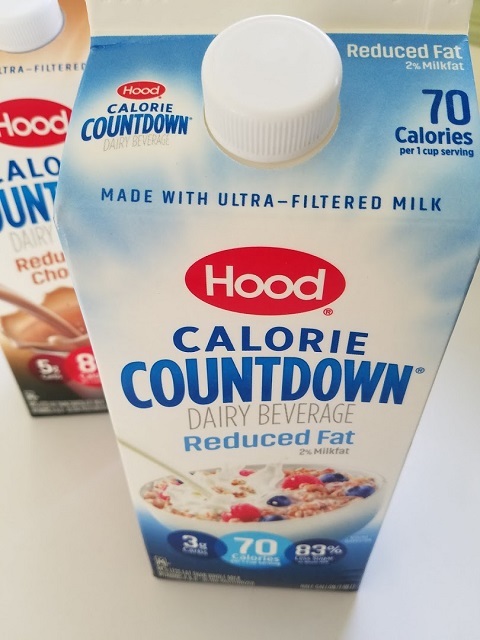 Calorie Countdown comes from Hood, which is a leader in high-quality dairy products. There are two flavors to choose from, I love both! My kids love the Reduced Fat Chocolate. A couple summers ago, my husband took up running again and he was putting on some serious running mileage and struggling with crashing after his long runs. I did a little research and discovered that the recommended recovery drink for runners is chocolate milk! He added 8 to 12 ounces of chocolate milk to the end of anything over 12 miles and never crashed again. It was amazing. 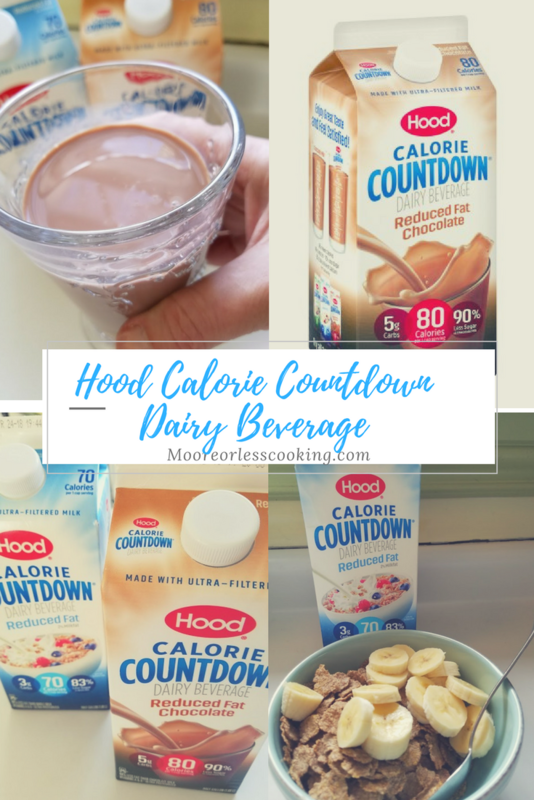 Calorie Countdown blends ultra-filtered milk with water, cream (and other ingredients) for a delicious and creamy taste while delivering fewer calories, less sugar, and fewer carbohydrates than regular milk. 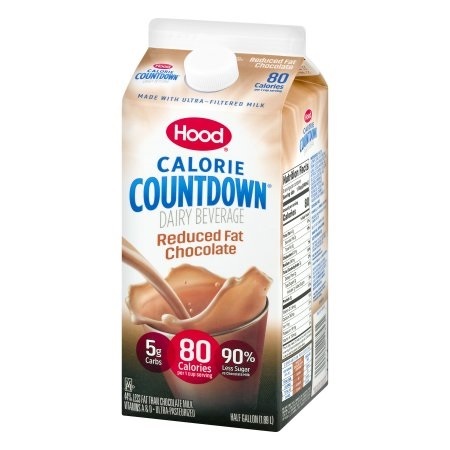 You can find Hood Calorie Countdown at Walmart and other local retailers. 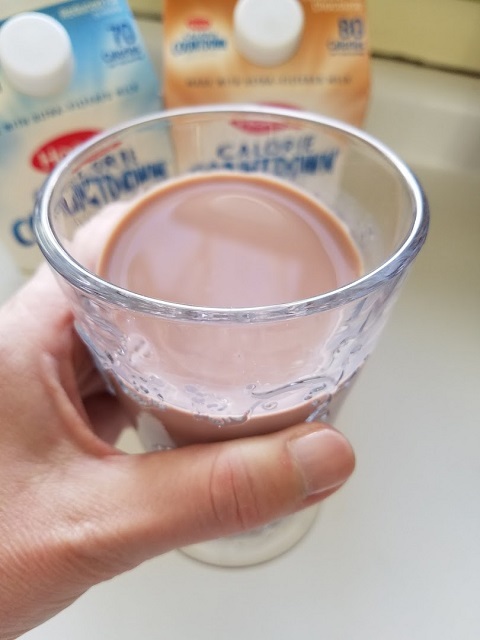 I like that Calorie Countdown blends ultra-filtered milk with water, cream (and other ingredients) for a delicious and creamy taste while delivering fewer calories, less sugar, and fewer carbohydrates than regular milk. I am excited that Calorie Countdown is made with milk from farmers who pledge not to use artificial growth hormones. Save on your favorite Calorie Countdown product today! Get Coupon here. It looks like a great alternative to whole milk.